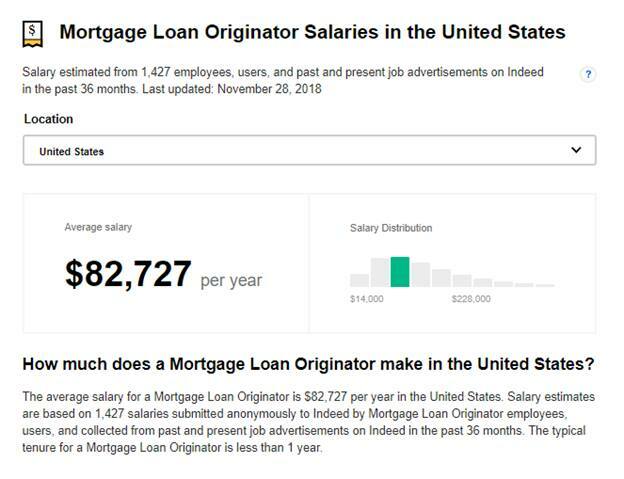 Why Becoming a Mortgage Loan Originator is the BEST Career Decision Today: 5 Benefits of Becoming an MLO Today! Can you imagine what adding $40K – $70K to your bank balance would feel like? More money to spend on a vacation. Private schooling for the kids…. You can cross quite a few items off your wish list when you have that kind of EXTRA money in the bank, right? 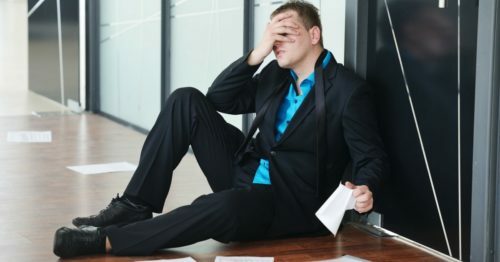 Before you go any further grab “The Ultimate NMLS Prep Success Kit! By opting in you're consenting to receive the free e-book as well as updates, tips, and other NMLS-related emails from Affinity. 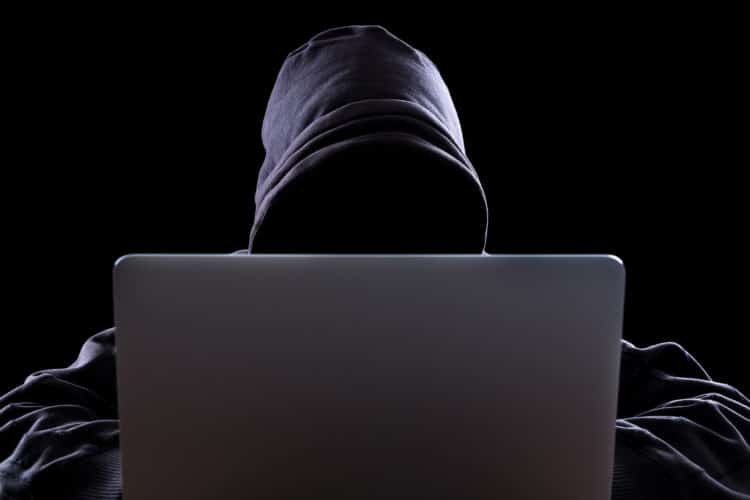 We wil not share your name or email address. You can unsubscribe at any time. Mortgage Loan Origination is the answer. That’s right, becoming an MLO can change your life in a matter of months. …Don’t believe me, though. Listen to the smart people at Indeed.com and Payscale.com. Furthermore, my friend… These are just “average” salaries. With doing a quick search on Indeed.com, it showed me in minutes that there are jobs where the salaries can go up to $212,500/year. Imagine that! This is one of the TOP reasons why becoming a Mortgage Loan Originator is a smart career decision. …Want to know a few others? First up, it’s clear that being a mortgage loan originator you’ll play an integral role in helping families realize their home-owning dreams. You’ll be the one who’ll be interacting with them, streamlining the process and helping them get that mortgage so they can be proud homeowners. How amazing and fulfilling is that?! If you enjoy seeing the smiles on people’s faces, this is the career that’ll give you all the warm fuzzies you need. Mortgage loan originators enjoy great flexibility as far as working hours are concerned. Not only that, most MLO jobs come with a bountiful of benefits and perks. Which means that you can enjoy terrific benefits like, health insurance, retirement plans and even fun perks like, catered meals or holiday pay and more! That work-life balance will no longer be some mythical concept you pursue in vain but a reality that you’ll enjoy every single day. As a mortgage loan originator, you have an in-demand career. According to the Bureau of Labor Statistics, the employment of loan officers is projected to grow by 8% from 2014 to 2024. Imagine never having to worry about not finding another job or losing the one you have. This kind of job security and growth is seriously enviable! Lucky you! If you are a real estate professional, getting your Mortgage Loan Originator License can be the best thing for your business. Imagine being able to not only help people find the house they want to buy but also being able to give them the mortgage assistance they need. You’ll have customers for life! This is a brilliantly simple way to make yourself the go-to realtor for your area. Finally, let’s not forget the fact that MLOs make handsome salaries. Add to this, the work-life benefits we talked about above, and you’re looking at a career that’ll make every day feel like Christmas or your birthday! Being an MLO is a career decision that your family, bank account, and your life will thank you for. 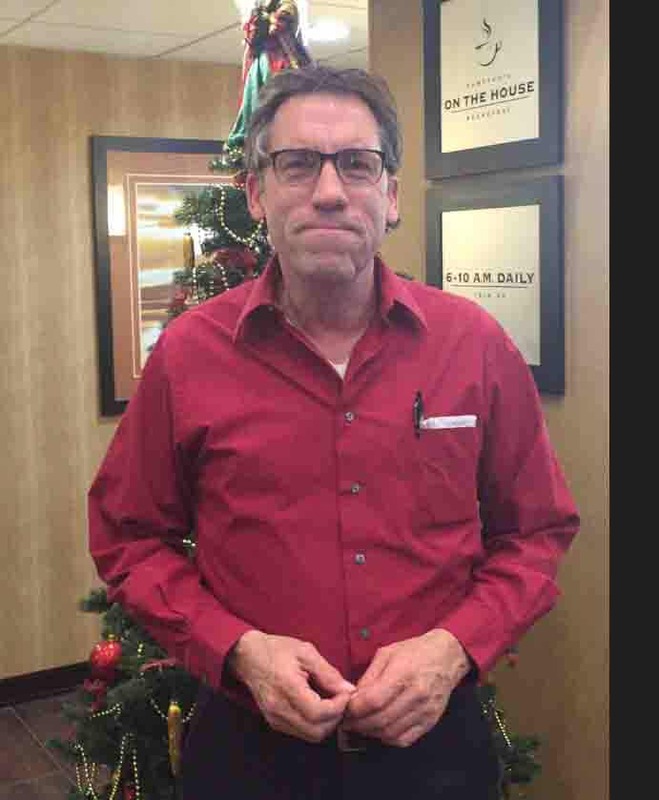 Ready to get your Mortgage Loan Originator License? Introducing… The 20-Hour LIVE NMLS Pre-Licensing Class Designed So You Can Succeed with Ease! If you’re ready to get your hands on your MLO license without further delay, you’re in the right place. ► Direct Access to Highly Qualified and Experienced Instructors – First up, your instructors are not just someone who probably passed the exam on their own and are now teaching others. 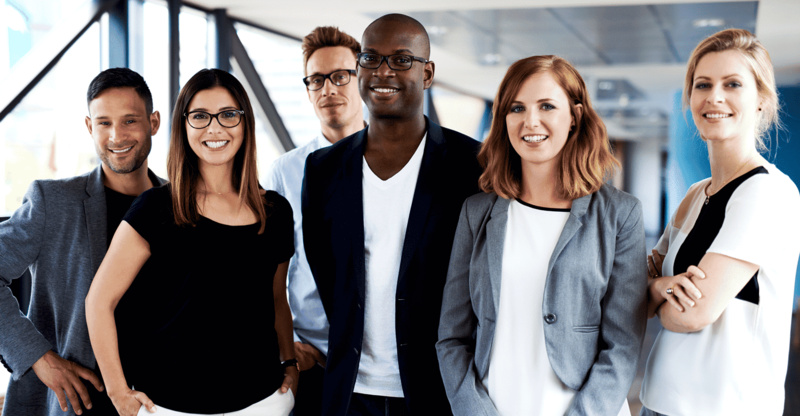 These are real estate and mortgage veterans with 15+ years of experience and have a firm grip on the pulse of the NMLS exam so they know exactly what you need to master and how to do that! ► Intimate, Small Group Class Size – You aren’t just a face-in-the-wannabe MLO-crowd here. You’re seen. You’re heard. Because we are firm about keeping the class size to 25-30 students so everyone gets enough personal attention and no question is left unanswered. LIVE, In-Person NMLS Training – THIS is, of course, our biggest PLUS point. Did you know there are just a handful of LIVE classes offered for NMLS pre-licensing? Southern California has 2-3 classes and we’re one of them! You get the massive benefit of a LIVE class so you can ask your questions, clarify those pesky doubts and connect with other NMLS students too! Because we know what it takes to pass the NMLS exam even if you have NO real estate background and even if it’s your first attempt. We haven’t earned a 92% pass rate by simply doling out fluff and fancy! Finally and most importantly, our in-person classes are ONLY 2 DAYS long. We’ve condensed a class that others usually deliver over 4-5 days into 2 consecutive days of 10 hours each so you don’t have to take a ton of time off from work or stay away from your family! Now you know what to do. You have a choice. Are you going to let the fear of failure hold you back from pursuing a dream that can change the trajectory of your life? Are you going to grasp this chance to get LIVE in-person NMLS training for your MUST-ATTEND pre-licensing class and stay in the achievers’ lane with your shiny, new MLO license? 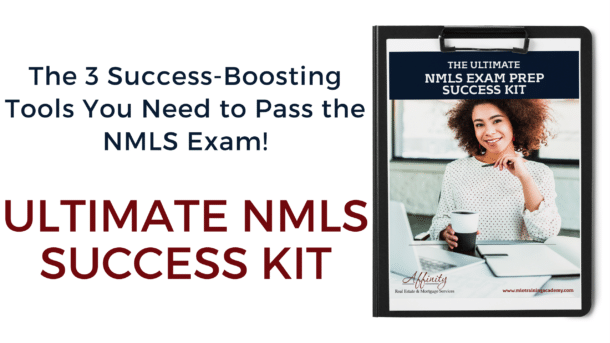 The Ultimate NMLS Exam Prep Kit: The 3 Success-Boosting Tools You Need to Pass the NMLS Exam! 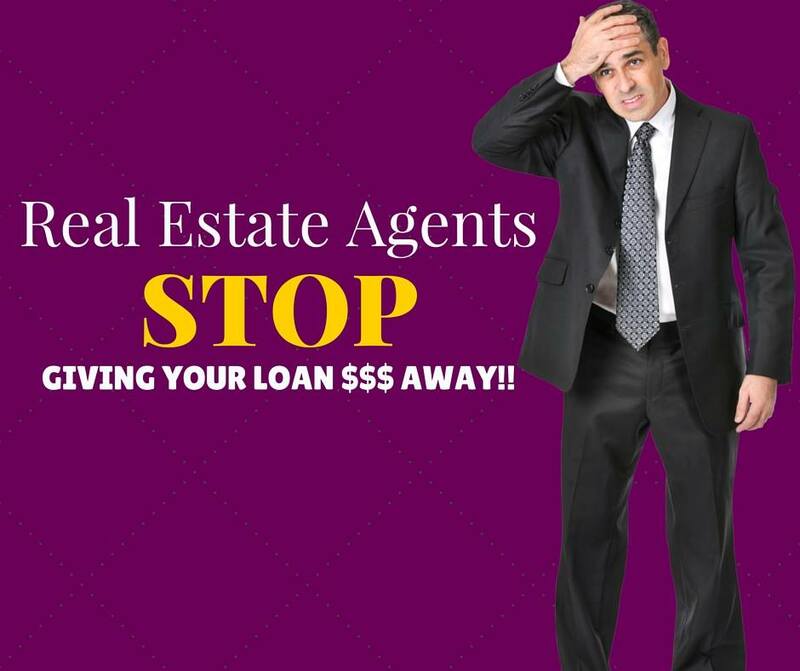 Real Estate Agents, sell homes & originate loans!